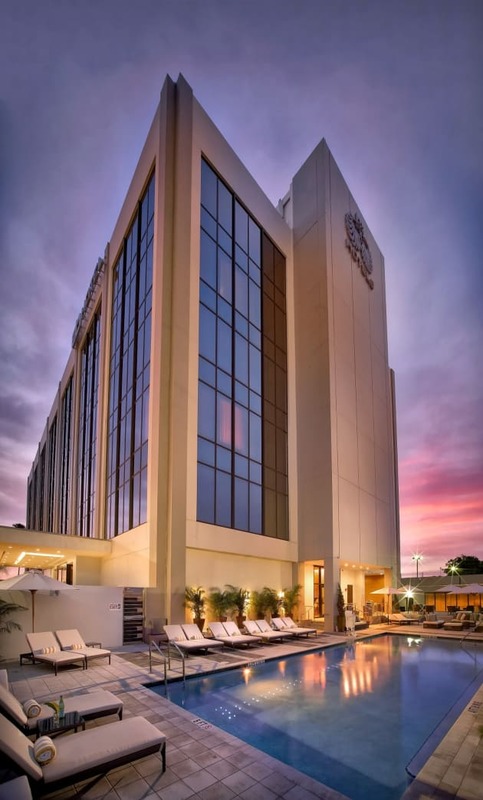 EB Hotel Miami is conveniently located at a 5 minute drive from Miami International Airport, and at a short distance from South Beach and other local destinations. 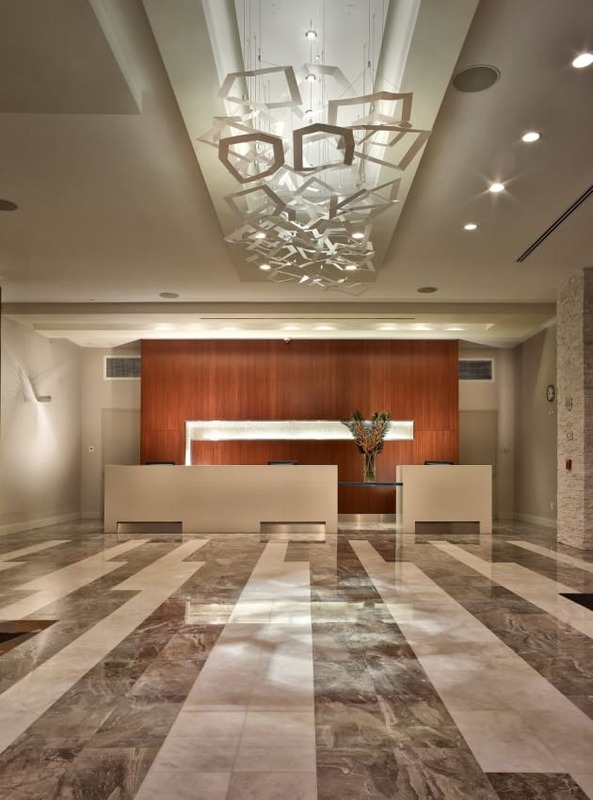 Chic decor and design details throughout have been carefully chosen to inspire both creative thinking and relaxation. The result? A haven for restful accommodation, 5-star service, unparalleled dining and bar scenes, seamless connection to your work life, and plenty of wellness amenities to keep you satisfied.